It's Christmas Eve and the gang down at Paddy's Bar are trying to recapture the old Christmas spirit. 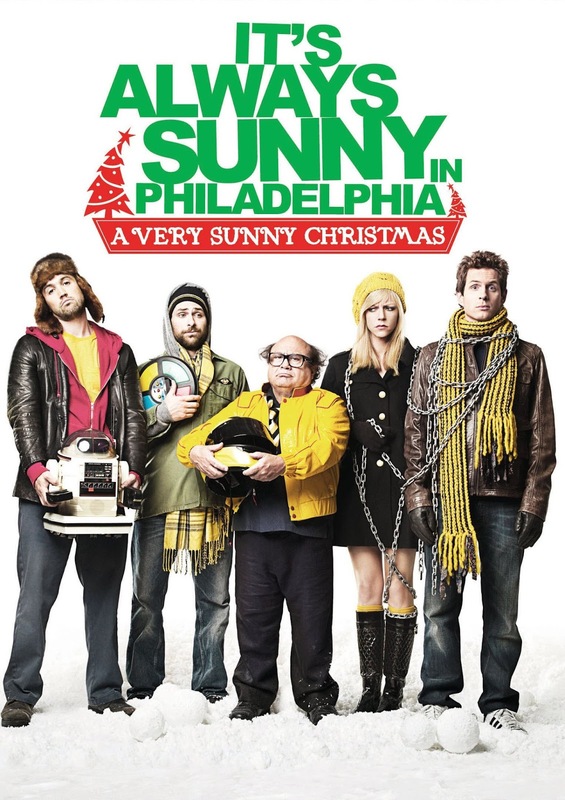 Dennis and Dee attempt to get revenge on Frank by concocting an elaborate scheme loosely based on A Christmas Carol. Meanwhile, Charlie and Mack uncover some painful childhood memories. There's even a claymation hallucination, wherein the gang dismembers Frank while a pantsless elf looks on. If you've ever felt like your Christmas celebrations were missing the sight of Danny DeVito naked and sweaty, then A Very Sunny Christmas is just the thing you've been looking for.